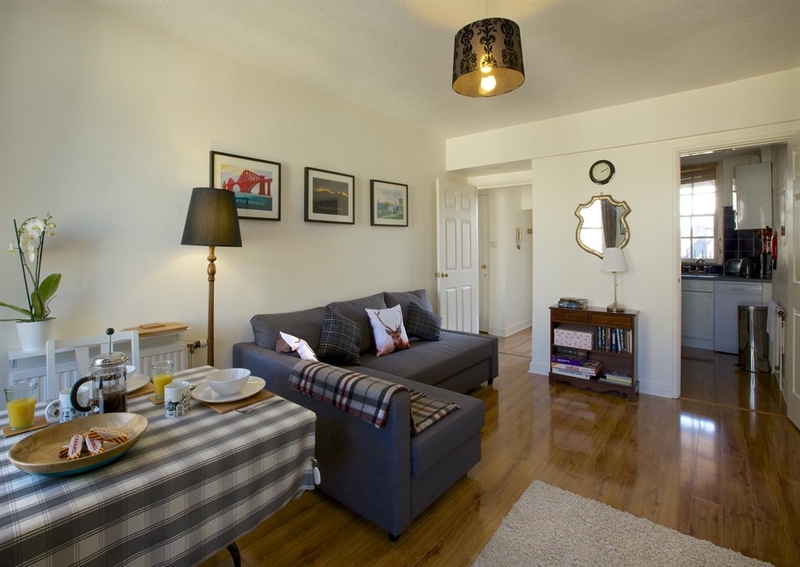 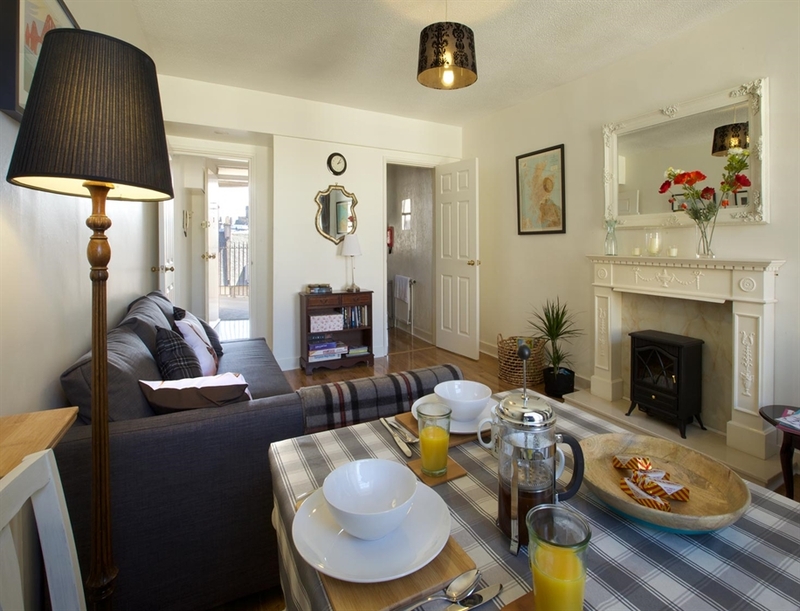 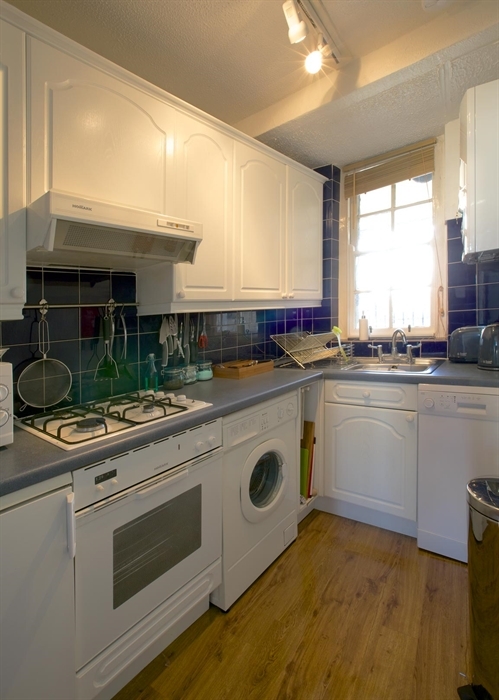 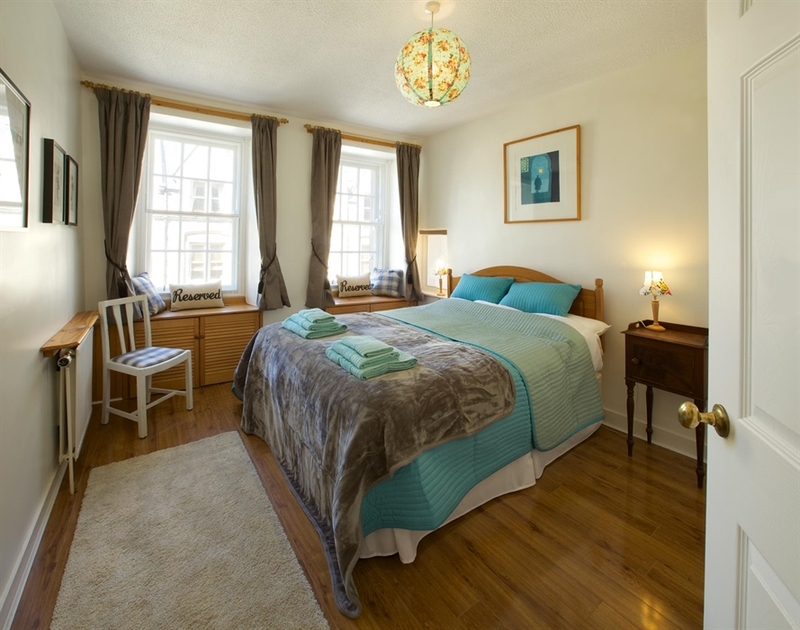 A spacious and light double bed apartment sleeping up to 4. 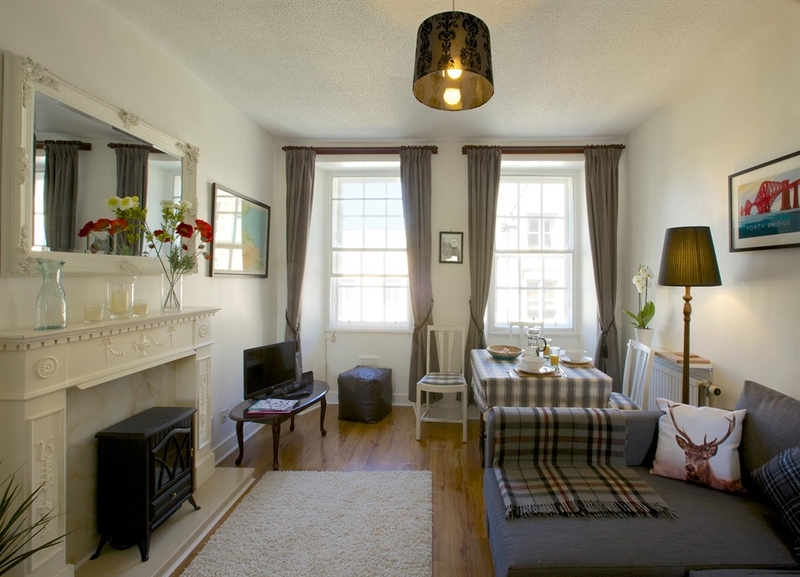 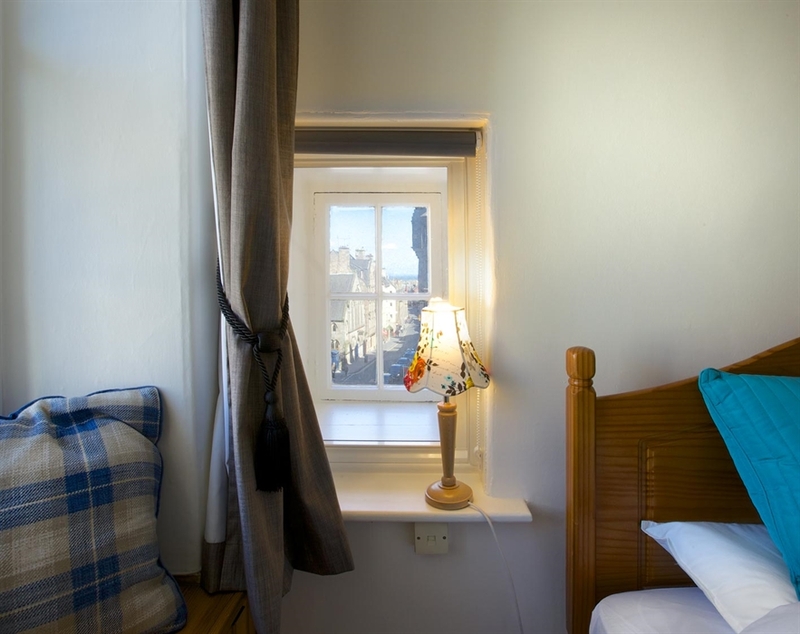 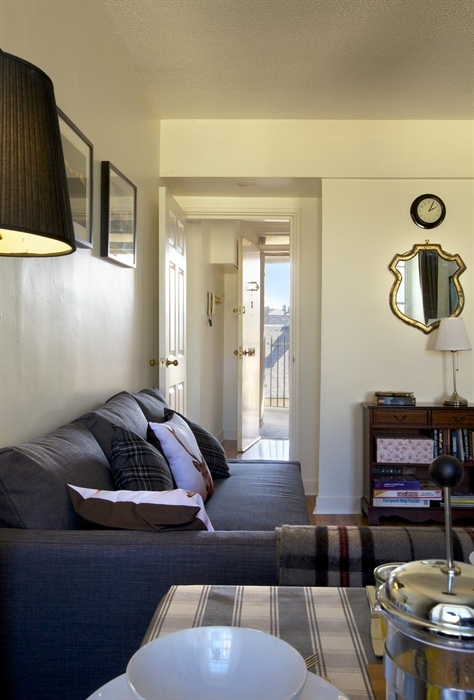 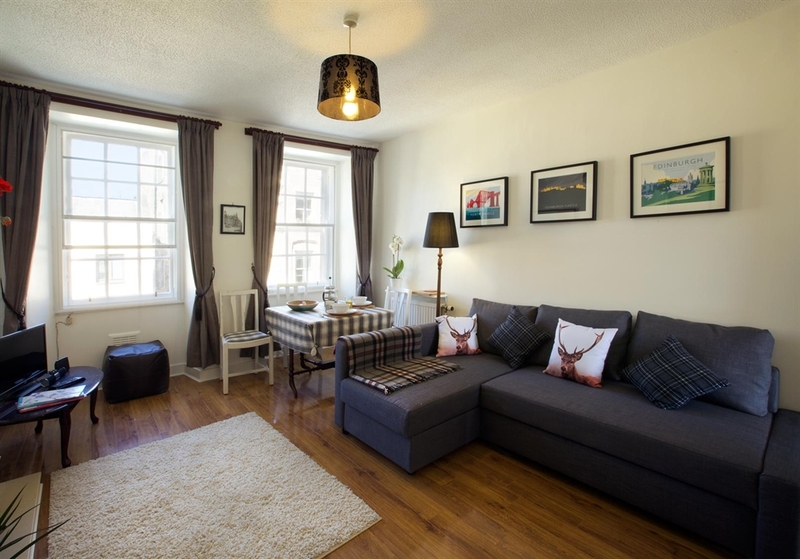 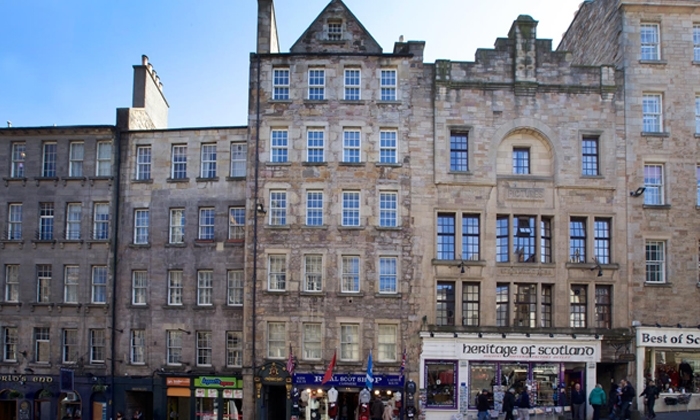 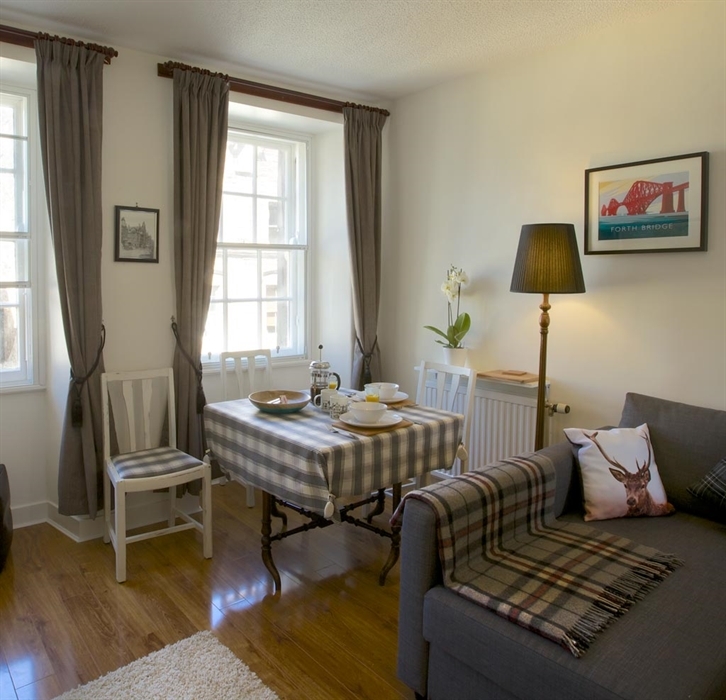 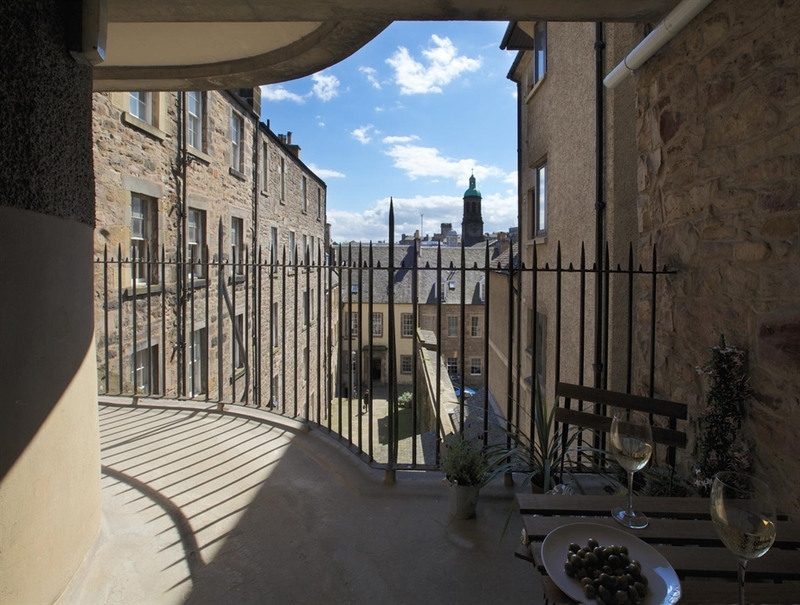 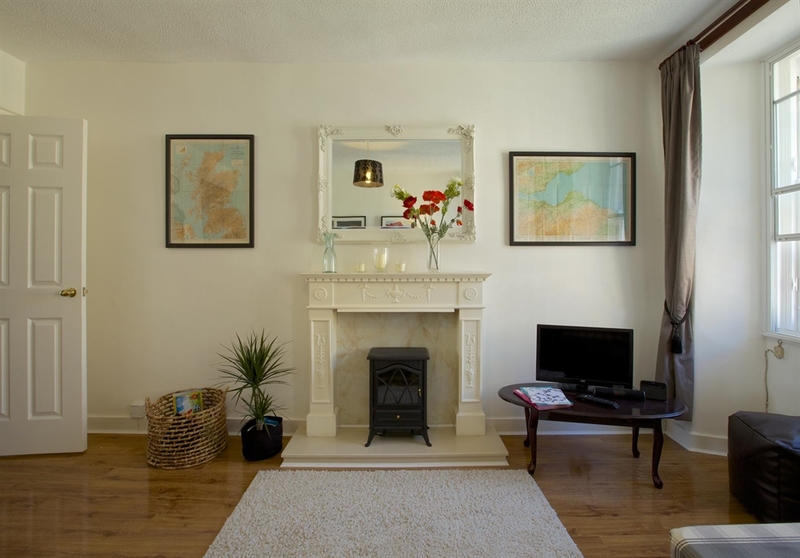 Situated right in the middle of the royal Mile, yet quiet and secluded with its own south facing balcony. 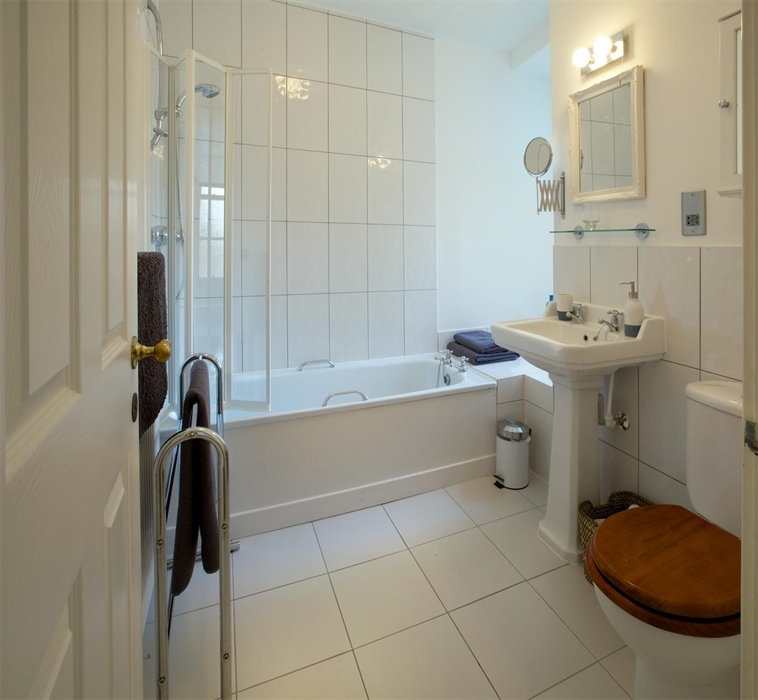 Recently renovated and new on the market. 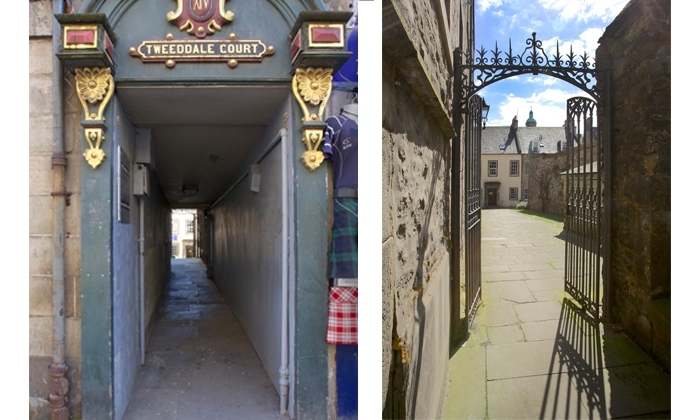 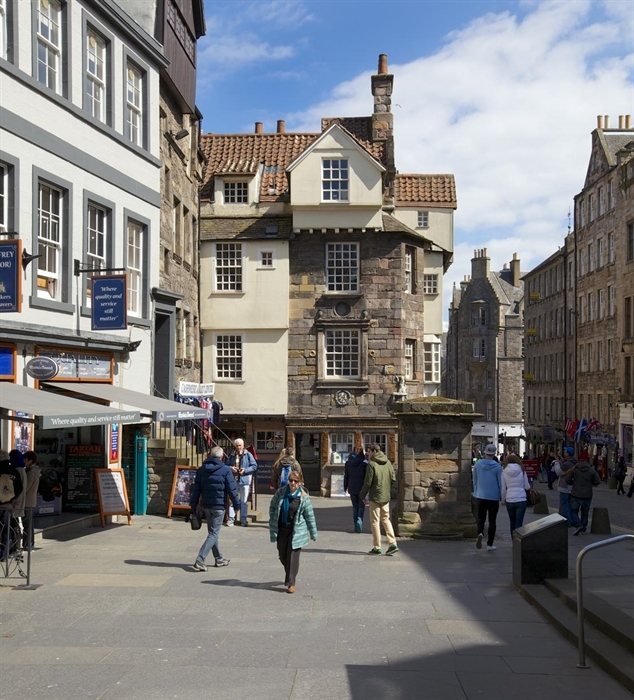 Tweeddale court can be found directly opposite John Knox’s house and the Netherbow storytelling centre, the halfway point in the Royal Mile and the site of Edinburgh's medieval gateway. 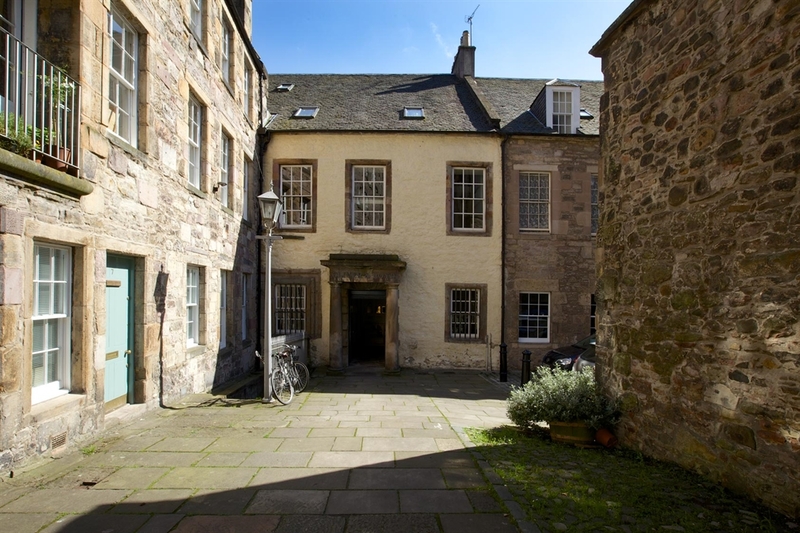 The Apartment itself is on the 3rd floor (4th to our American cousins) of a building dating back to the 17th Century- and thus there is no lift (elevator), rather a stone spiral staircase taking you up to the door of Flat 3.